There are times in your life when even we don't really need the company of human or animal best friends, and it's best to cozy up with your favorite food. We're totally okay with it, and we hope you are, too. There are times in your life when even we don’t really need the company of human or animal best friends, and it’s best to cozy up with your favorite food. We’re totally okay with it, and we hope you are, too. 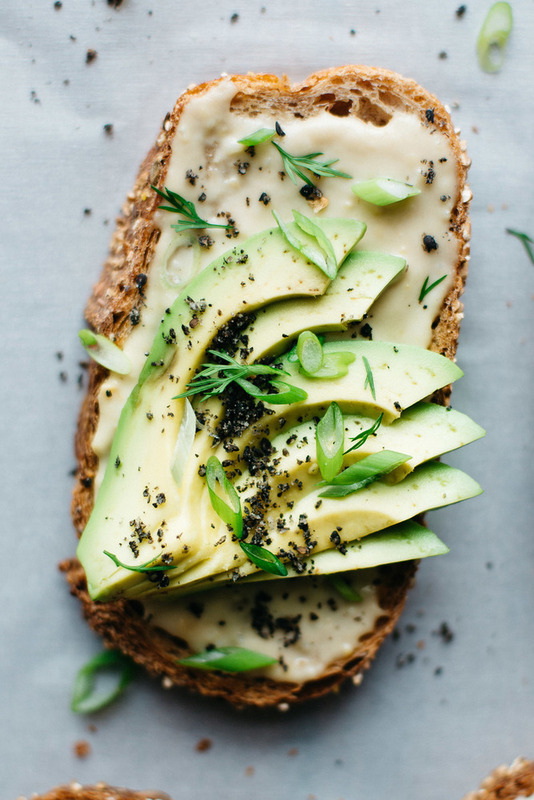 It’s been an ongoing debate around the office, what exactly is the most versatile food, and what could we not possibly live without? So, I’m just going to lay the conversation to rest and let everyone know that in my humble opinion coming in first place, and just above burritos, is toast. Toast is my best friend. It might seem like a slightly boring choice, but it’s just the best… and toast is really just a metaphor for all the kinds of friends that you really need in your life… read on, my vina. It’s fast. It’s easy. It’s available. So, if you’re really busy, your dishes are dirty, and your life is kind of a mess, guess what, toast doesn’t care. Not to mention, it’s a quick fix when your vina stops by and has low blood sugar and needs your help. Easy. It’s not going to break the bank. Well, not always but you can keep it cheap. There were entire stretches of grad school where I lived on tea and gluten free toast with butter, and hey, I’m still alive. It can please anyone. Toast is the most versatile meal. It can be sweet or savory or both. It can be big or small, short or tall. It can be hot or cold. It can be anything you want it to be. You just let that toast know what you want, and it can be that for you. Avocado toast. It’s your super super best friend. It always does the trick. It’s so good it’s hard to believe it’s even real. It will make you feel like you’re a kid again. At least for me, when I stayed home sick from school my mother made me cinnamon sugar toast all day while I watched TV. Or you can throw some peanut butter and jelly on for an instant time machine. It’s got a built in community. So good some of our favorite spots in SF have dedicated entire portions of their menu to toast. Whether you’re visiting Trouble Coffee, Red Door Cafe, Jane, The Mill, or Acre Coffee (actually in Petaluma but so exceptional it’s worth the drive). There’s an undeniable community centered around and upon toast. It likes to party. There’s a new best way to throw a brunch. Bagels are so over, we’re currently swapping them out for a toast bar. Dress up your toast with jams and chutneys, fresh fruit or heirloom sliced tomatoes, pickled onions and lox, goat cheese and lemon peppers, and definitely some really damn good salts. We could go on forever about this… but don’t forget to grab a variety of breads and include gluten free choice! It’s the new sandwich. While we think most things are better done in pairs, sometimes the job of two can be done with one. What we’re saying here is that essentially everything I’ve said is argument for an open faced sandwich, but hey doesn’t that only make it ten times better? It will save your life. I cannot even begin to count how many times I have been hungover, late for work, having a glycemic meltdown, or simply out of food, and toast has come to the rescue and literally saved my life. Thanks friend. Toast and besties go hand in hand… But hey, don’t take my word for it. Find a new vina and a good loaf, go wild with the toppings, and just wait. You’ll have a new best friend or two in no time.